We are all enthusiastic about early learning. Everything we do is for the good of the children in our care because children are at the centre of everything we do. Our qualified staff understand that the best early learning happens in environments where children feel safe, loved and shielded. This requires a place where children are nurtured, and their minds aroused. Our Nursery is licenced for children aged 0-15 months old and caters for up to 8 children each day. The educators in the Nursery are very welcoming and make all families and children comfortable. 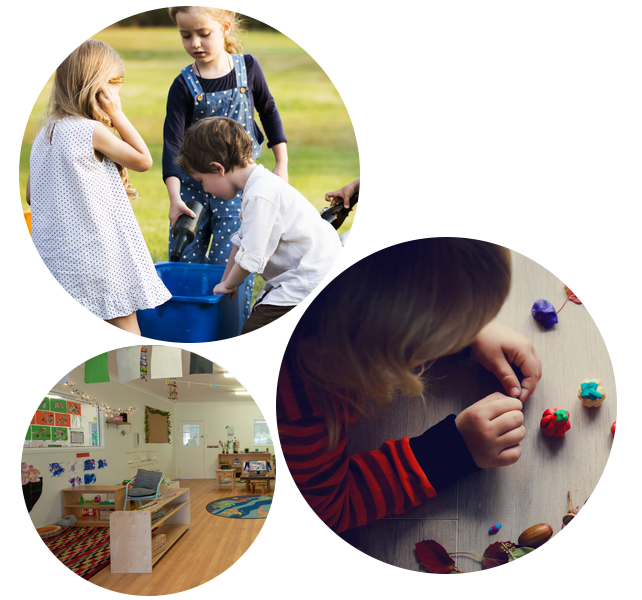 Our nursery educators are very experienced and follow the same routine the children have at home so all their care is individual and specific. Our program in the nursery ensures that the children are developing to the best of their ability with planned and spontaneous, child initiated activities with both indoor and outdoor play offered throughout the day. Families are encouraged to call throughout the day or spend time with their children in the room. 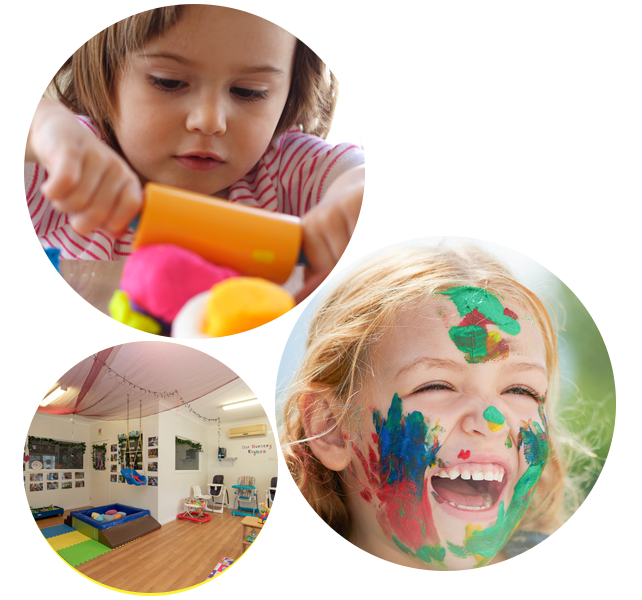 Our Junior Toddler room is licenced for 10 children a day aged 15 months to 2 years. 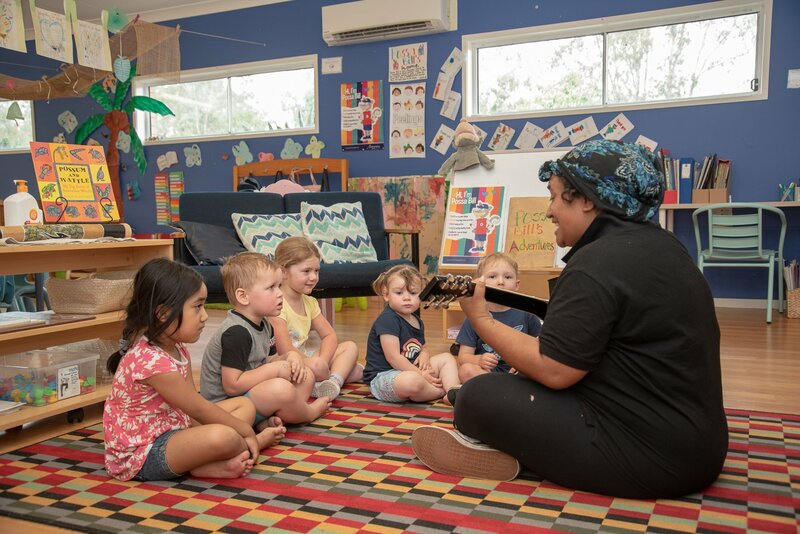 Our Toddlers are always on the go so our program is based around their individual likes. Children are able to choose a lot of their activities and are offered a lot of art / sensory activities and outdoor learning experiences. We like to focus on language and communication skills. The educators know each and every family and ensure there is daily communication so families know how their child’s day was. The educators also take great pride in the appearance of their room and like to make it aesthetically pleasing for all. Our Senior Toddlers Room caters for 14 children a day aged 2-3 yrs. This group of children like to sing a variety of songs and hold puppet shows. Their play is spontaneous and self initiated with a few planned activities each day. The educators in this room like to encourage children with toileting, independence and self-esteem. They participate in quite a lot of “Belonging” activities and like to help each other with tasks throughout the day. Parents are always invited to join in story time or come in for a visit throughout their child’s stay. Our Pre-Kindergarten room caters for 19 children. The focus is always preparing the children for Prep therefore we spend a lot of our time learning shapes, colours, numbers and letters. We practice writing our names and picking our name out amongst other words. Children in this room are encouraged to use their thinking skills to resolve conflict in readiness for “Big School”. The educators in the Pre-Prep room encourage children to pack away their belongings in their bags as they would have to do at school. 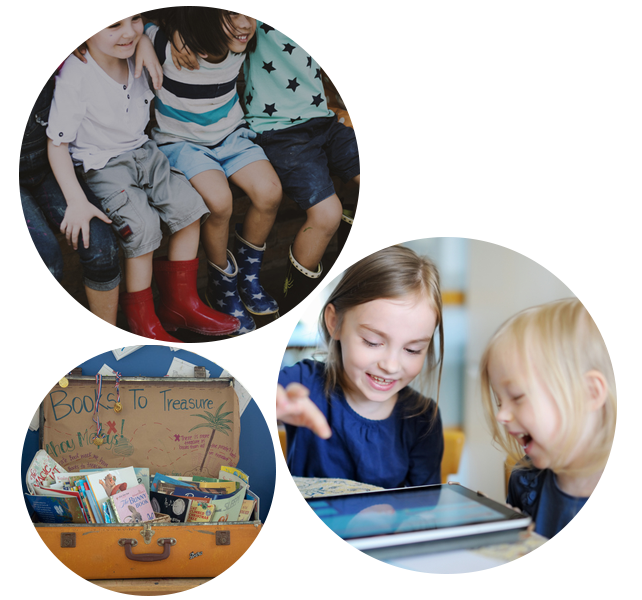 The children like to role play and pretend they are the teachers and this is encouraged as the children are using social skills that they need to progress through the year. Parents are encouraged to participate in our room program and offer any input they may have. Children are offered a variety of activities to ensure all areas of development are covered and everyone is well prepared for the transition to school. Our Kindergarten room is where we really focus on independence and social skills. Children are given a “buddy” for their first week at 123 4 Kids. This “buddy” helps show the new child around their room and initiate friendships. The kindergarten educators like to get the children prepared for the Pre-Prep room by starting on recognizing shapes, numbers and letters. 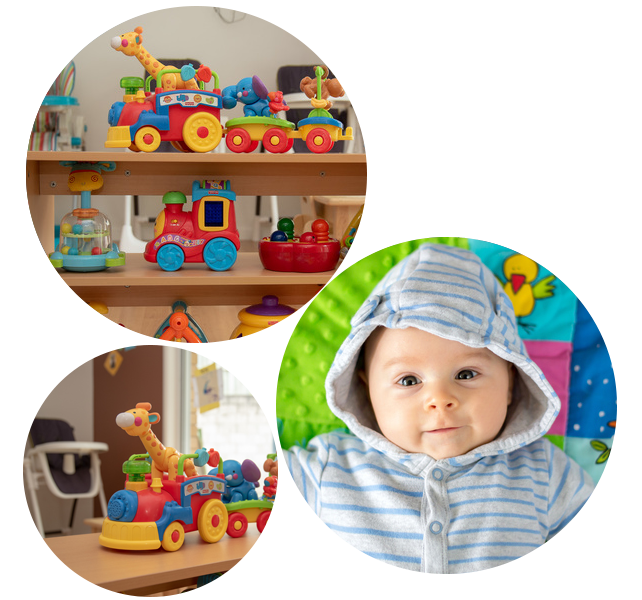 Children in this room enjoy dress up and role playing and are encouraged to use their imagination in their play. Our Kindergarten room is licensed for a maximum 22 children per day. 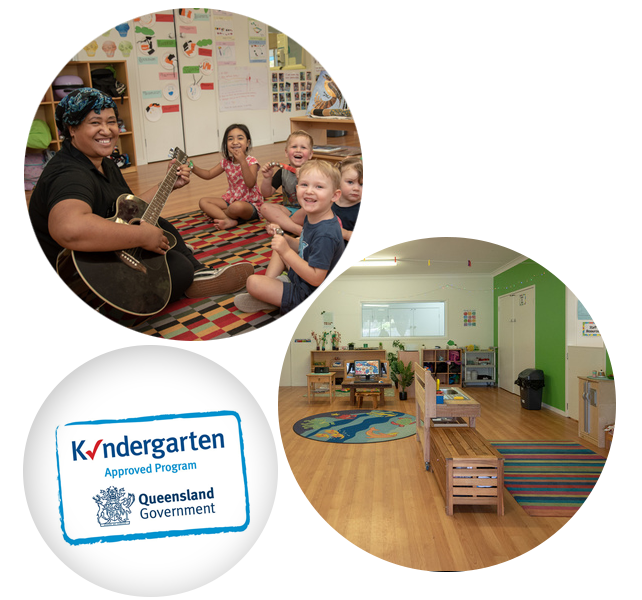 123 4 Kids Pre-Kindergarten Room uses the same curriculum guidelines as the local primary school to ensure that the children are school ready for their first step into Primary School.